When thinking of a name for a restaurant, aspects that may influence your decision may include location, type of food or wanting a quirky play on words. In our search for a name, we enlisted the help of local design powerhouse Breakhouse, with its unmistakable creative mark all over our city. Many names were passed around and none seemed to leave an impression until Eliot & Vine came up. The name resonated! Aside from how the moniker smoothly rolled off the tongue, it came with a personal link. Eliot – an homage to the owner Johanna Eliot and Vine brought a tinseltown connection. 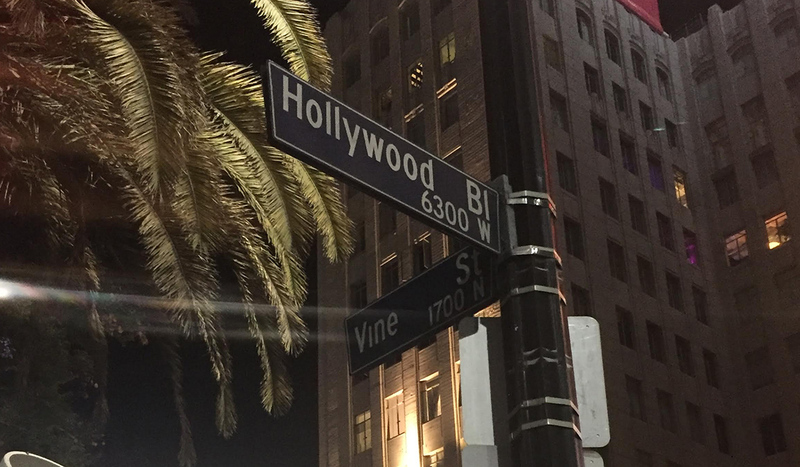 It’s a nod to the iconic intersection of Hollywood Boulevard and Vine Street in Los Angeles. 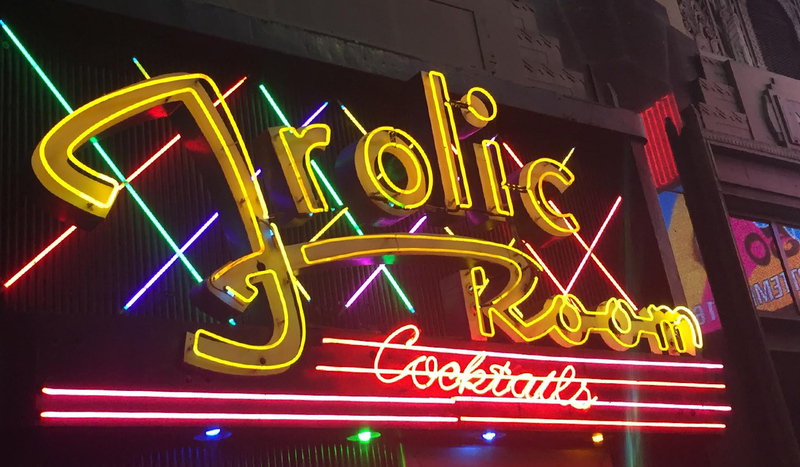 The Hollywood walk of fame is centred there and so is the historic Frolic Room, a celebrity hotspot turned dive bar with remnants of Hollywood glamour. If you’ve experience our semi-intimate nook framed with the amazing mural by renowned artist and Johanna’s childhood friend, Jean Bradbury; now you know where the name Frolic Room comes from. Safe to say, the restaurant’s name, Eurocentric fare and fun atmosphere, capture the spirit of Johanna. Her time in Europe, love for adventure, great wine and delicious food are the foundation of Eliot & Vine.